GREAT DEALS BACKED BY EVEN BETTER SERVICE. 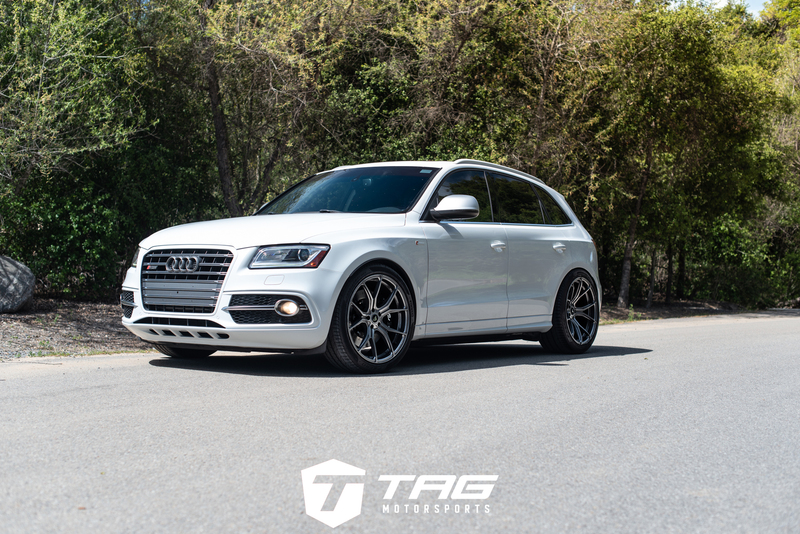 At TAG Motorsports, we can take an average car and transform it into a powerful vehicle you can take pride in. From adding stylish new wheels and unique design elements to installing high-performance auto parts, we do it all. 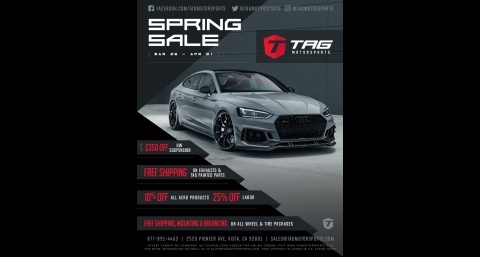 We're Southern California's premier motorsport and aftermarket parts specialists, and our performance auto parts shop is easily accessible to residents of San Diego and Orange County, CA. When you hire us to work on your vehicle, you can expect quality service. We offer great prices on all our aftermarket parts and accessories at our online store, and we can help you select which options are best suited for your vehicle.